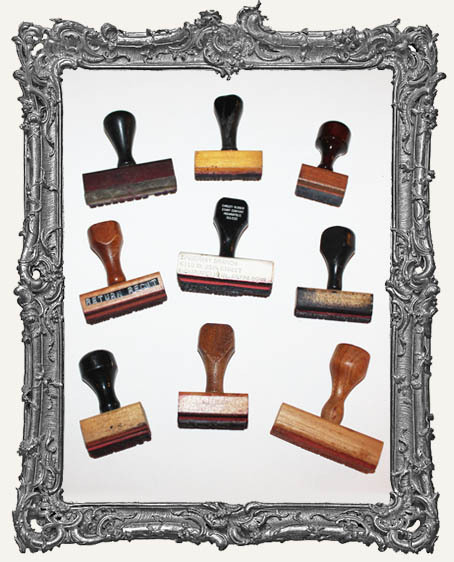 * You will get ONE vintage stamp selected at random. Some still stamp, some do not. These are being sold inexpensively with the intention of using them in a mixed media assemblage project. They would look wonderful in a shadowbox or shrine.